A big question that we are often asked is "how much does a mobile application cost?". Depending on the person or company, we try to avoid this question. Why? Well, without specific requirement analysis, it's often incredibly difficult to respond with an answer that can be reasonably justified. Let's say this question comes from a non-technical person running a solo-founded company selling one single product. We can quickly ask for some basic background details, such as "How many visitors do you get? ", or "How do you currently sell your product?" or "what percentage of traffic consumes your content on mobile devices currently?" - with even just a few basic questions asked, we still would have a challenging time responding with an answer that could be justified. 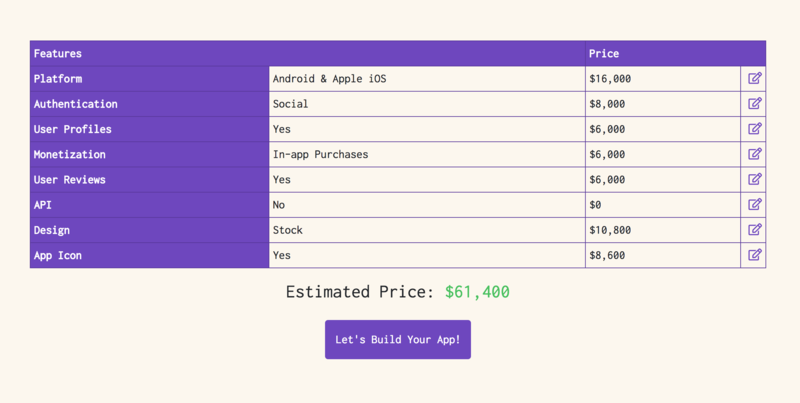 Today we launched a new Labs project called "Mobile App Cost Estimator" which is a cool section of our website that can help people get a better sense of where their money is spent on building a mobile application. 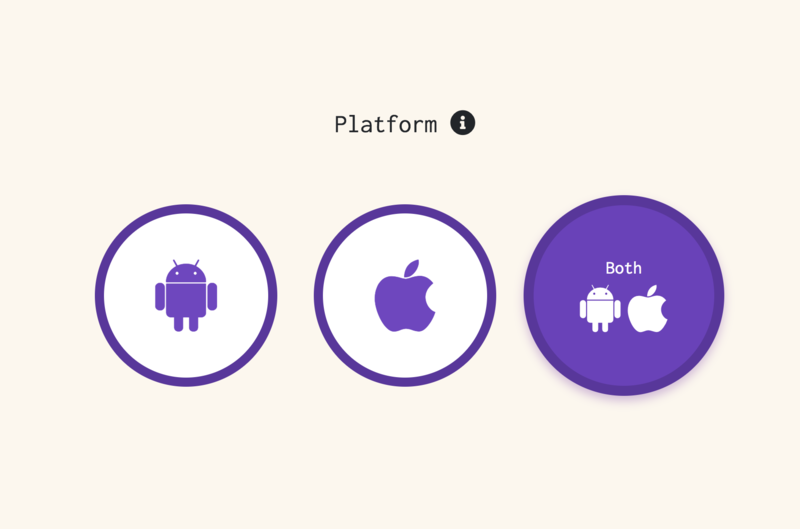 What platform do you want to target? Android, Apple iOS or Both. How will your users login and register? Email/Password, Social, etc. Does your application require an API? Does your application need to be pixel perfect or just basic? We then calculate these prices and help you quickly understand just how much it costs to develop a mobile application. During our next few iterations, we plan on releasing new features and enhancements to our Mobile App Cost Estimator. Overall, this will greatly help our team streamline the process of gathering requirements, creating a proposal, and also greatly help our potential and existing clients understand how to properly budget for their mobile applications. We invite you to check out our Mobile App Cost Estimator and share it with your teams if you find it useful. Please keep in mind, these are only estimates. We're a Software Development Agency based in Brooklyn, NY. We make Mobile Apps, Websites, and other Digital Products.